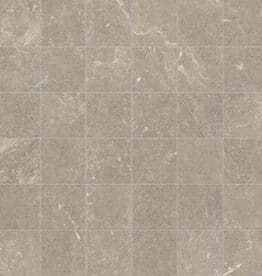 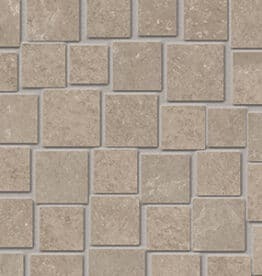 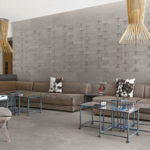 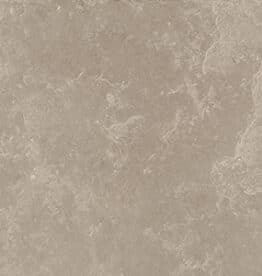 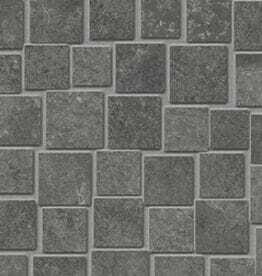 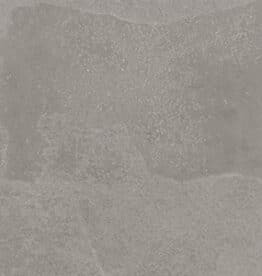 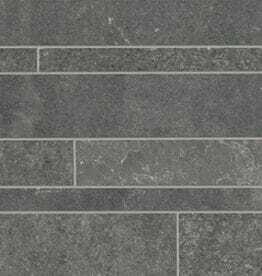 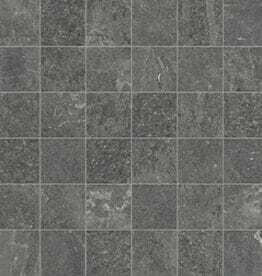 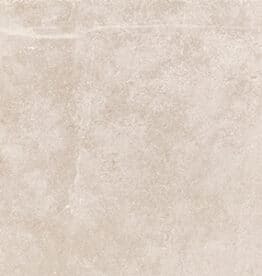 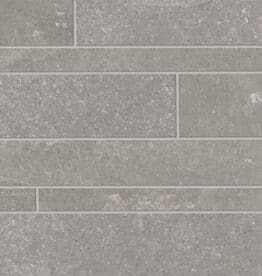 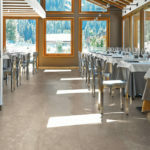 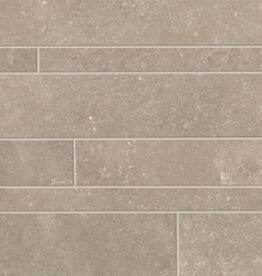 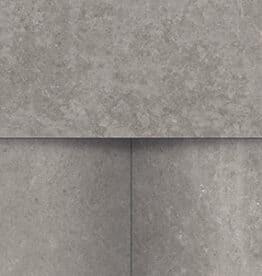 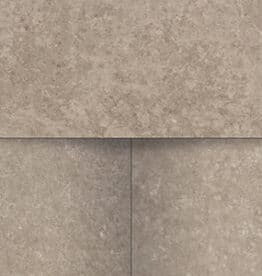 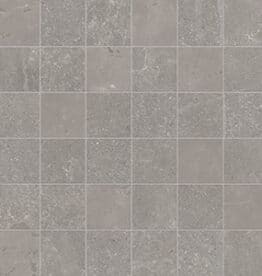 Groove is a series of ink-jet porcelain tile with the look of northern European limestone and slate. 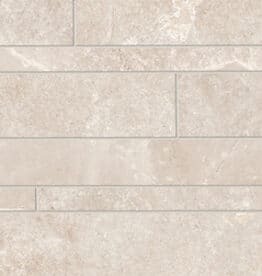 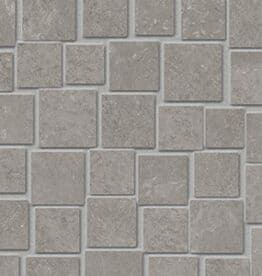 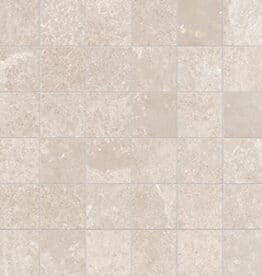 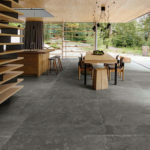 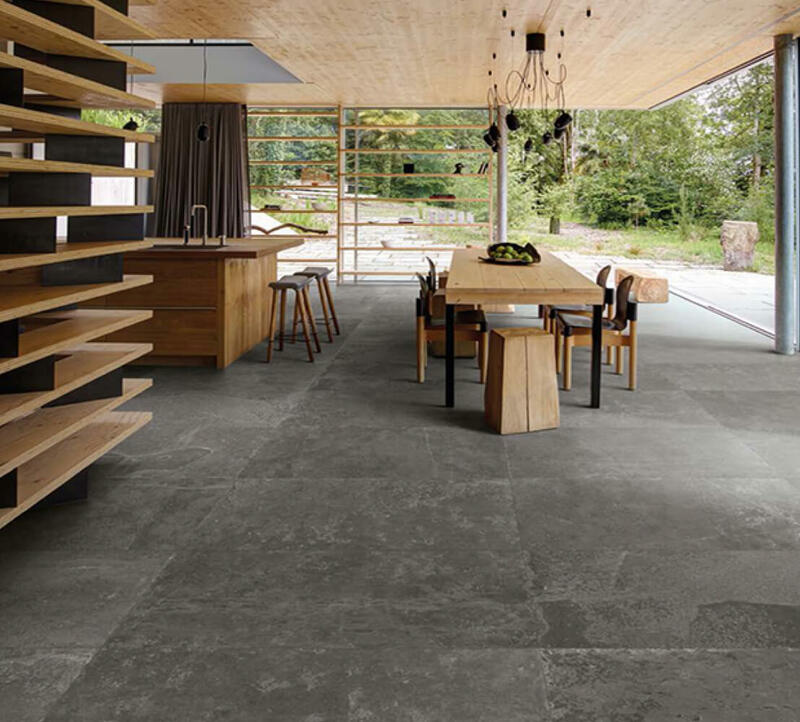 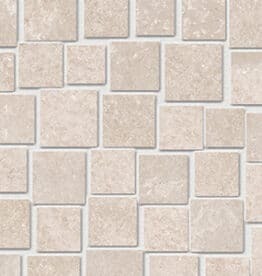 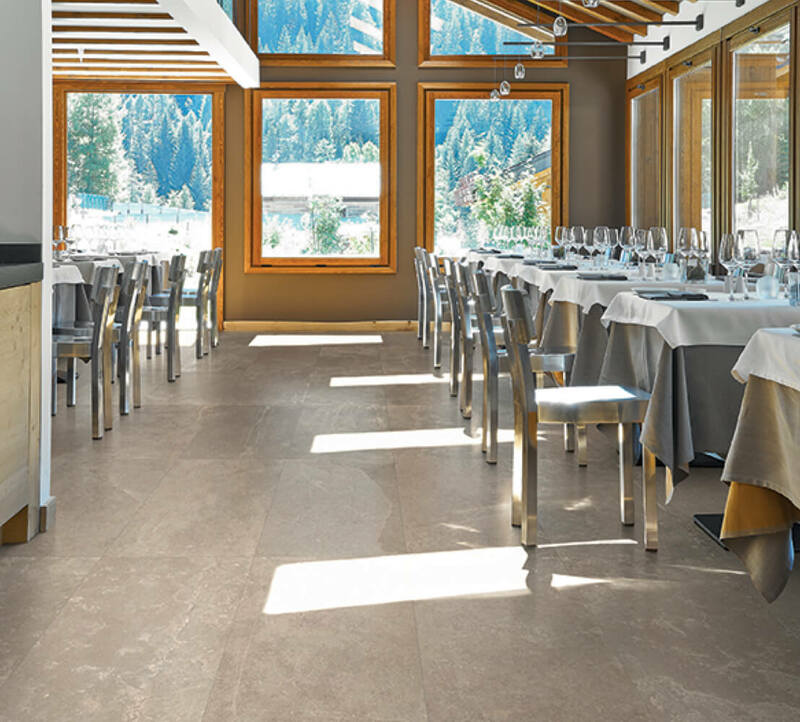 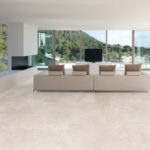 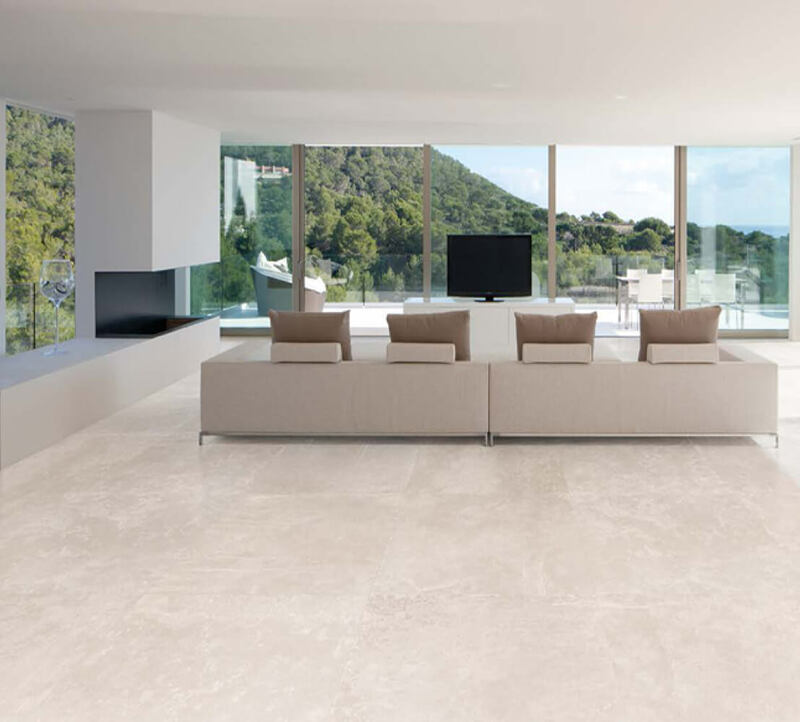 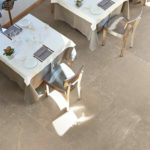 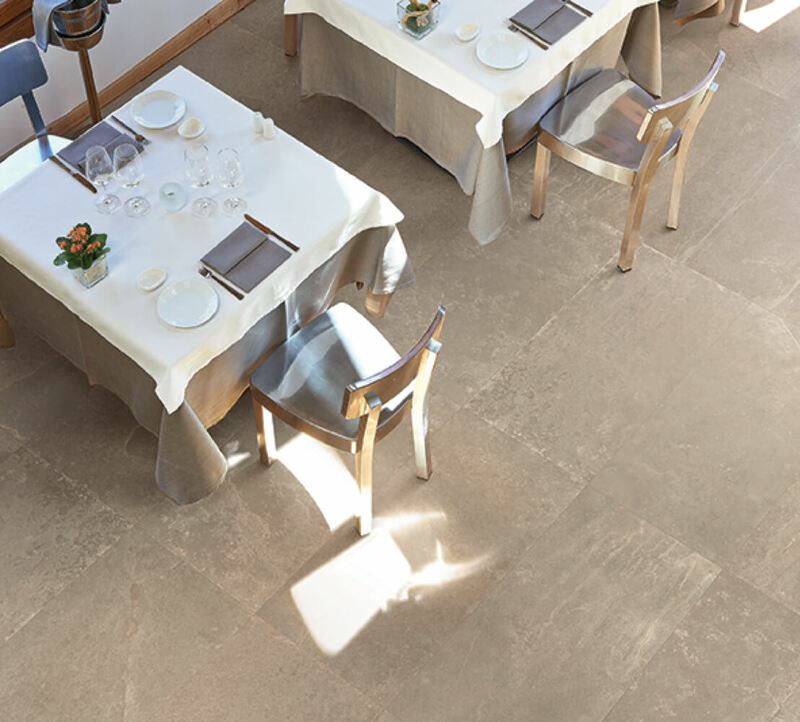 The Groove collection mimics limestone and slate in their truest forms, from smooth sides to large impurities and variation, resulting in an authentic representation of the natural stone materials. 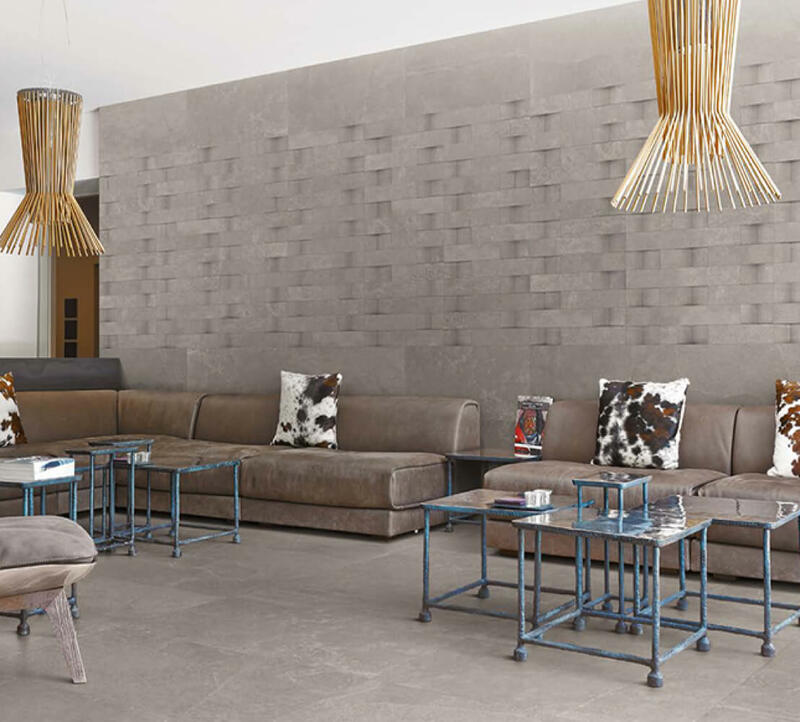 For more information, download the Groove brochure. 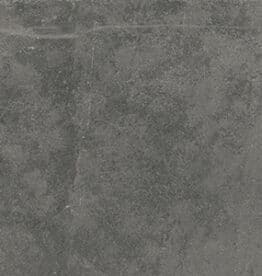 Field tiles are rectified and mono-caliber. 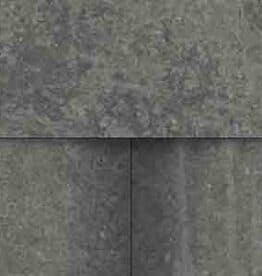 Trim pieces are available upon request.